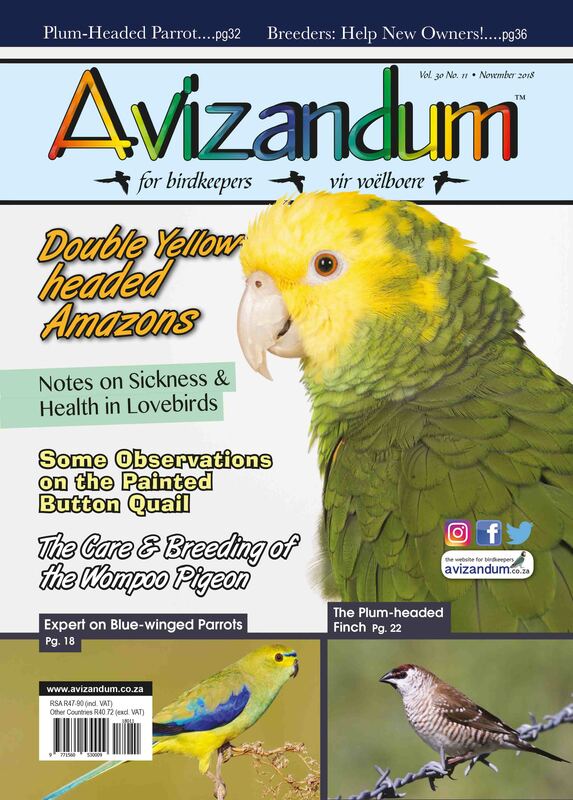 November 2018 issue out now! 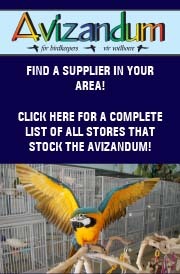 How many subspecies does the Scarlet Macaw have? 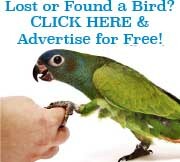 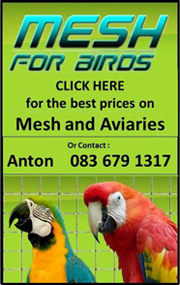 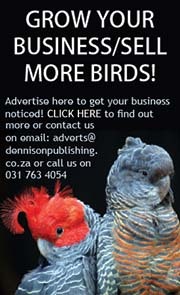 Breeders- Help new owners and their birds!